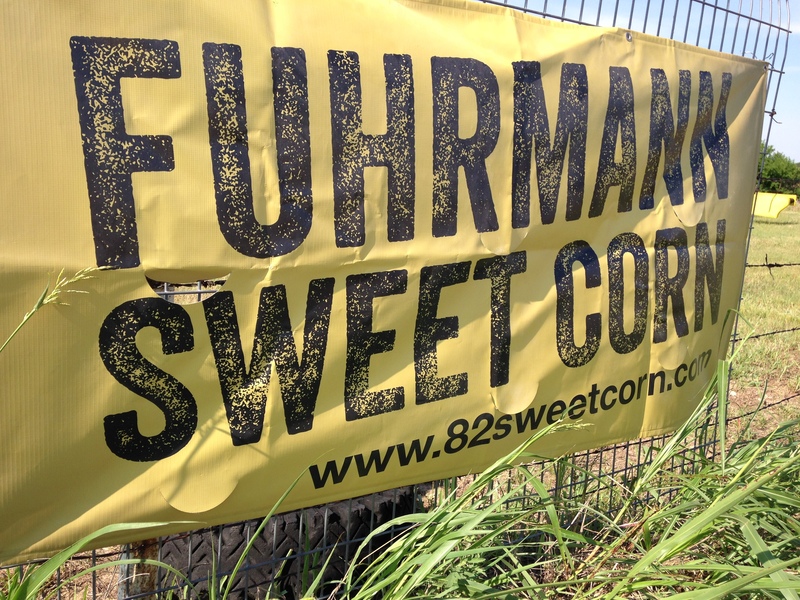 You might have noticed there has been a little back and forth on the Fuhrmann farm this week. Oh to have been a fly on a corn stalk early this morning and to have witnessed the ‘Big Debate’. Maybe it is too early to pick the corn, maybe it is the perfect time to start. Do folks like it nice and tender or would they prefer it be more matured? We know how we would cast our vote and hands down the winner is BOTH. Now as far as the three conflicted farmers go, they decided to pick corn this morning after all. This was after they had already decided the complete opposite as was reported earlier from the field. So thank you to the sweet corn fans that took a chance on us today. We hope you are enjoying your sweet tender ears of corn. For the rest of you, the three indecisive farmers have come to a consensus. They will indeed be at the roadside stand Saturday morning. Be sure to set your alarm clocks early because it will only be available until sold out.